The construction of the space segment itself is excluded from the operational control segment PFI, but a description of the overall QZSS system design and current implementation schedule is included in a requirements and standards document that accompanied the announcement. The Japanese-language document for interested parties is posted on the Cabinet Office website. 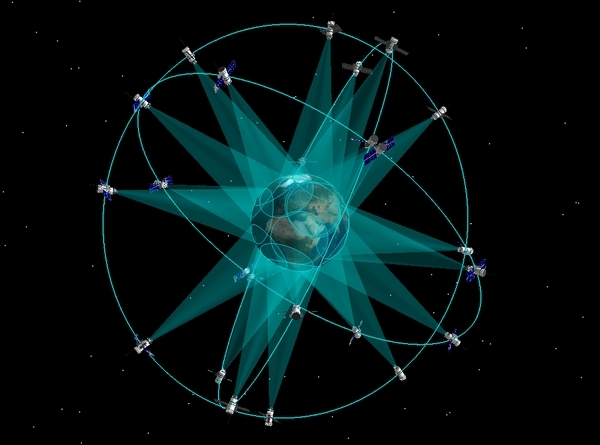 According to the QZSS requirements and standards document released Friday, the next phase of the QZSS space segment will consist of the first quasi-zenith satellite (QZS), two additional QZSs, and one geostationary space vehicle. Each SV will transmit the following signals: L1 C/A, L2C, L5, and the future L1 civil signal L1C (which shall be modulated in the same way as the future L1 civil signal that will be implemented on GPS III satellites), L1S (formerly called L1-SAIF — L1-Submeter-class Augmentation with Integrity Function) and L6a (a public regulated service), L5S (an augmentation signal on the GPS L5 frequency), and L6b (formerly called LEX — L-band Experimental, a high-accuracy augmentation signal centered at 1278.75MHz, the same as Galileo E6). The requirements document specifies that check-out of the on-orbit QZSS SVs and the ground system must be finished by March 2018. The Japanese government will accept questions and comments on the document until October 5. 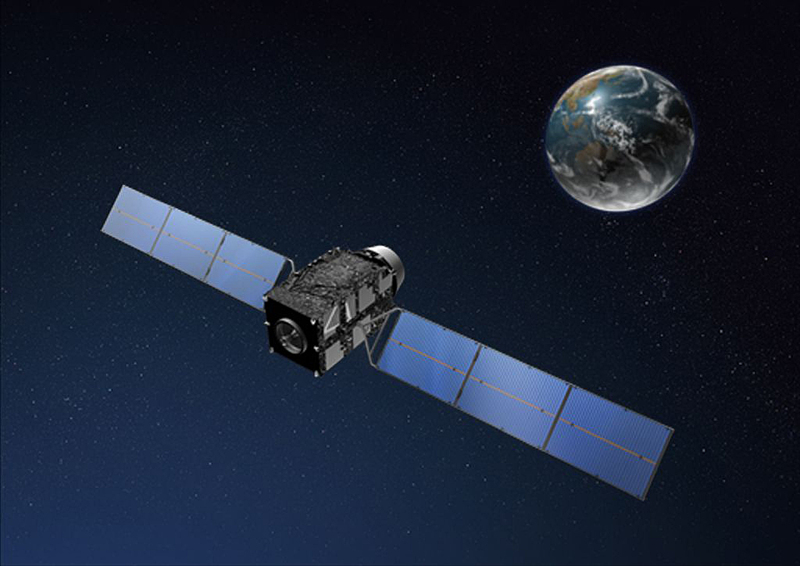 Although the program is still under development and continues to test its initial spacecraft, QZSS has already demonstrated that it can improve access to navigation signals in challenging environments, according to Satoshi Kogure of the Japan Space Exploration Agency. Tests in an urban canyon area of Tokyo showed that without QZSS a navigation signal is available only 28.5 percent of the time while that figure jumps to nearly 80 percent when using QZSS, Kogure told an Institute of Navigation ION GNSS 2012 conference earlier this week in Nashville, Tennessee, USA. He added that the program has been so successful that the original three-satellite plan has been accelerated to placing four satellites in orbit by the end of this decade, as described in the document released Friday. The satellite configuration may be further expanded to seven satellites, Kogure added. According to an industry source, although this is not an announcement of the final procurement bid, the final version will be almost as described at this time, because the announcement and document came out only after extensive deliberations and negotiation within the Cabinet.